pulsFOG is passionate about helping the world on a large scale, but we also love supporting our community on local and regional levels. 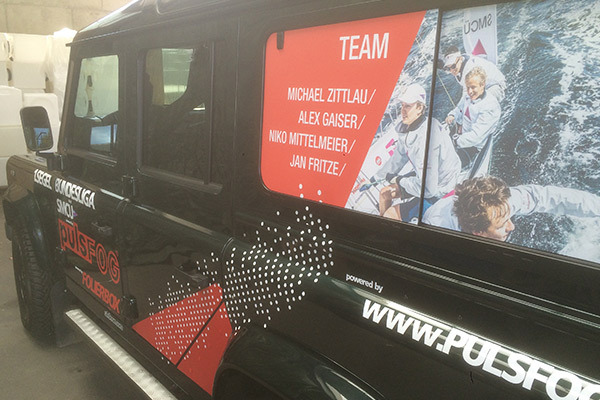 This year, pulsFOG is a sponsor of the Sailing Motorboat Club of Überlingen (SMCÜ) in their quest to place in the top rankings of this summer’s Junior European World Championship of Sailing 2016. The 133rd annual Kiel Week is a 9-day festival is packed with over 2,000 events attended by over 3 million guests from around the globe. Kiel Week, or “Kieler Woche” as it’s called in German, is the largest summer festival in all of northern Europe and hosts the greatest sailing event in the world! 5000 yachtsmen and women, 50 countries, 2000 yachts, dinghies and surfboards, almost 40 sailing events, and over 400 regatta starts on eleven racing courses, including the "Who's who" of sailing is in attendance at this event every year. As a global leading manufacturer of thermal and cold fogging machines, we have very close ties to the city of Überlingen, where our pulsFOG head office and production plant is headquartered. We’re always happy when we can support young local teams and events nearby. This is one of the reasons why we also fabricate all of our machines in-house and even our parts suppliers are mostly smaller businesses located nearby our manufacturing facilities. We wish the team all the best and look forward to the results! 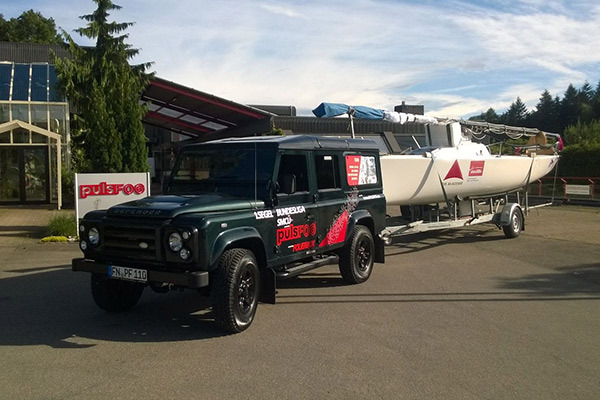 Sail away… powered by pulsFOG!